This was an amazing year for IBM Rational Publishing Engine (RPE) and we want to finish it with a splash. First, we released RPE 2.1.2 in June, 2017 with a lot of exciting enhancements and now, we are releasing RPE 6.0.5. Yes, you read this correctly. It is RPE 6.0.5. RPE now aligns its version number with the rest of the Continuous Engineering (CE) and Collaborative Lifecycle Management (CLM) solutions. A number of you have been asking for this feature, and finally, it’s here. Now you can generate Microsoft Excel workbooks directly within RPE (in both the desktop and Document Builder web solution) . You can watch a video about generating Microsoft Excel documents, and for additional information, see Microsoft Excel output reference for designing templates. Today’s world requires that applications have an additional level of security. Therefore, you can generate documents from RPE by using a certificate (.p12) file or a smart card, which are more secure than logging in with a username and password. You can watch a video about Smart card and SSL certificate authentication, and for additional information, see Configuring certificate or smart card authentication in Rational Publishing Engine. In this release, we are bringing you support for HP ALM. This is in addition to a number of other integration points already supported by RPE. 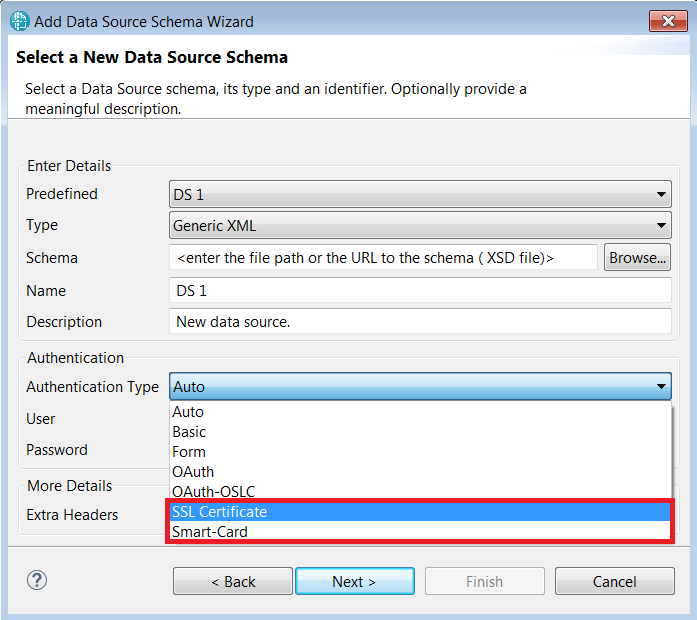 You can use Rational Publishing Engine to generate documents directly from your data in HP ALM. RPE can report on this data with the productized REST API that uses a JSON serializer. For supported resources, see the HP ALM documentation. You can watch a video about generating documents from HP ALM data, and for additional information, see Integrating HP ALM with Rational Publishing Engine. We are excited to deliver a number of other updates for RPE. You can find out about all 6.0.5 improvements in the New & Noteworthy RPE 6.0.5. Rational Publishing Engine works with the IBM IoT continuous engineering solution. To download and install the prooduct, go to https://jazz.net/downloads/rational-publishing-engine. Jazz Reporting Service (JRS) had two years with an amazing number of updates. In this release, we took a step back and decided to focus on increasing Lifecycle Query Engine (LQE) scale and overall JRS stability. LQE scalability work is a multi-release investment, and you will start seeing updates with the releases in 2018. In addition, you can now synchronize LQE with Network Time Protocol (NTP) time servers. This feature helps prevent requests, such as logins, from failing with OAuth type errors. Administrators can set an NTP server address for system clock verification in the Advanced Properties section of the Lifecycle Query Engine admin page. You can verify the accuracy of the system clock by navigating to the Health Monitoring > System Clock page. Jazz Reporting Service is part of the reporting solution for Collaborative Lifecycle Management and IBM IoT continuous engineering solution. You can try it with any of the products in these solutions. To download and install JRS, go to https://jazz.net/downloads/jazz-reporting-service. Let us know what you think about our latest release and share this blog with your peers.